SKILLSUSA UTAH is THRILLED to welcome Skullcandy as one of our Industry Partners! They invited our Student Officer Team to tour their organization, and have provided hundreds of SPECTACULAR industry prizes for our State Competition! 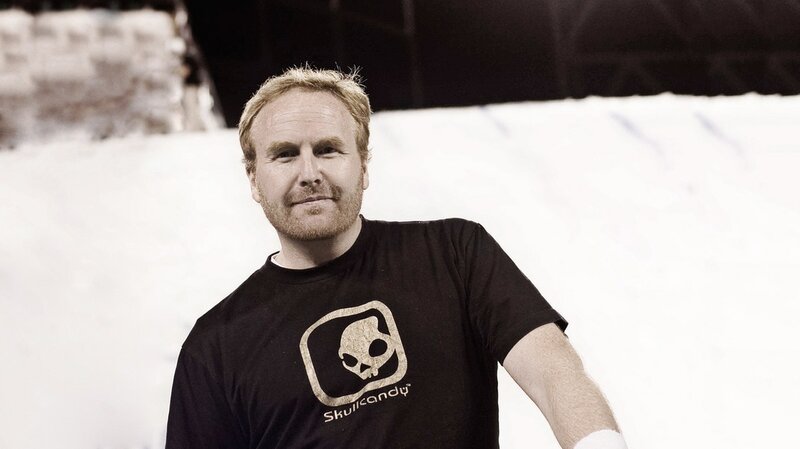 ​Skullcandy came screaming into this world as the brainchild of notorious non-conformer and action sports product mastermind Rick Alden. One day as he was hauling to the top of a Park City peak for another powder run, he had to yank out his ear buds from his music player and use them to answer his phone. That’s when a simple but powerful idea hit him. What if there were headphones that could seamlessly switch from music to calls? And what if those headphones actually looked as good as they worked? That idea, on that chairlift, on that day, was the bedrock Skullcandy was built on. WANT AN OPPORTUNITY TO JOIN THE SKULLCANDY TEAM? ​Skullcandy has come a long way since our irreverent beginnings in 2003. Without the support of our local communities, we wouldn’t have made it to 2004, or realized our collective dream. We’ve been fortunate to share our passion with the world, and want others to get opportunities to live at their full potential, starting with Utah—the community that raised us. For every order placed by Utah customers on Skullcandy.com, we donate 10% to local state charities that are helping others live at full volume, and that we believe are truly making a difference. It’s our way of saying thanks, at no additional cost to you.